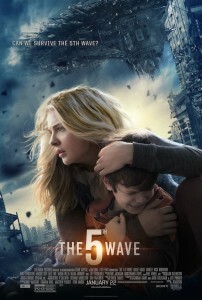 The 5th Wave (PG13) is in theaters today – what does this alien invasion movie say about humanity? 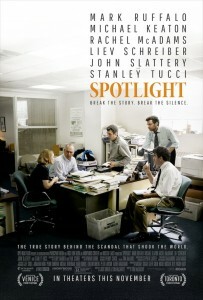 Spotlight (R) is in theaters now – how do you draw people in when it’s such a touchy subject? Straight Outta Compton (R) – does foul language add to or detract from a story like this? Self/less (PG13) – are the science and emotion in this remake believable enough? 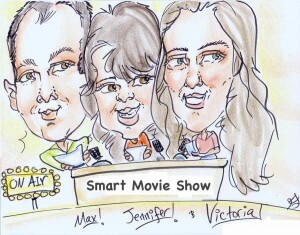 Plus box office results, what’s opening soon or coming out on video, awards and movie news! 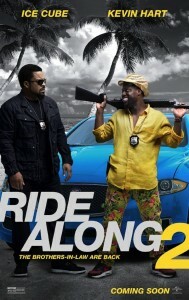 Ride Along 2 (PG13) is in theaters today – does this sequel live up to the original? Daddy’s Home (PG13) is in theaters now – how does the Will Ferrell/Mark Wahlberg pairing work? Before We Go (PG13) – is it normal for two strangers to bond in just one night? Plus box office results, Oscar nominees, Golden Globes, People’s Choice Awards, and a tribute to David Bowie! 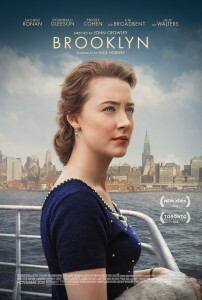 Brooklyn (PG13) is in theaters now – is this story of an Irish immigrant in the 1950s worthy of awards? 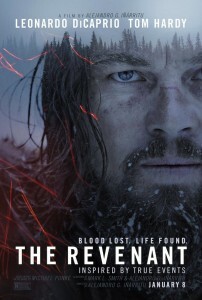 The Revenant (R) goes to wide release today – do films that are up for awards have to be entertaining? Trainwreck (R) – can this story about a messed up love life make you feel for the main character? American Ultra (R) – does excessive violence add to the story? Check out online video Adele’s Hello by the Movies here. 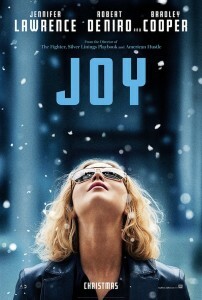 Joy (PG13) opened last week – can watching a woman overcome the odds both entertain and inspire? Princess Mononoke (PG13) – how does this earlier film stack up against the rest of Miyazaki’s work? Magician: The Astonishing Life and Work of Orson Welles (PG13) – does this documentary make you want to watch his films?